Stonecast launches into 2018 with a range of raw concrete finishes in the Brutalist style. 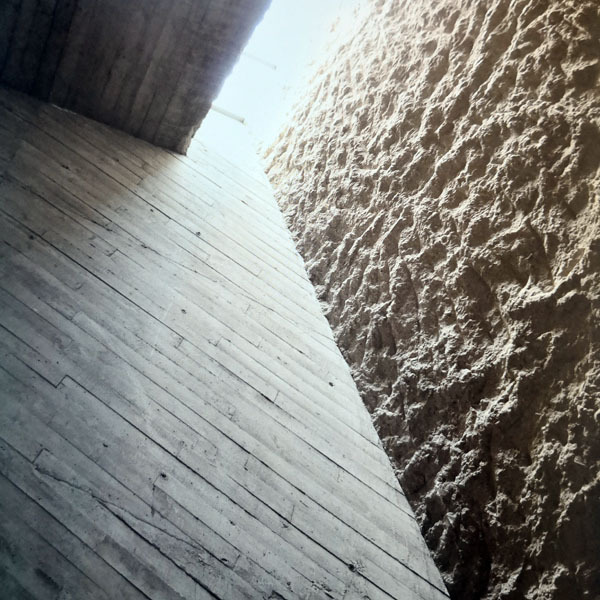 Included are Off-shutter concrete, Bush hammered concrete, Brushed concrete and Blowhole concrete. These textures were popularized by the Brutalistic architectural style of the 60’s & 70’s, where rough finishes accompanied hard uncompromising form and repeated modular elements. All Stonecast products are now available in these finishes, in Metropolis grey, Portland Grey, Sandstone White or Lime White.